There are many explainer video styles available they differ in the way they deliver their qualities some explainer video is best for specific business activities. Thus you need to be very keen and careful when choosing the type of explainer video to use in your business. Explainer video. 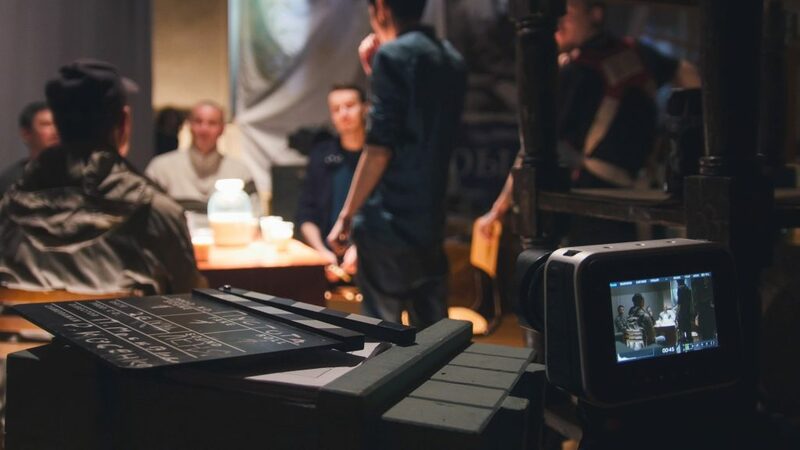 An explainer video is a powerful automatic and powerful video that can be a live action or animated to enable you to explain to willing customers about a business idea in a fun way that grabs attention easily. Explainer video tends to increase the understanding of your business in an awesome idea. Things to consider before choosing an explainer video. Put into consideration the expansion brand of your business. What you need to bring out about your business. What you what people to create in their minds after watching the explainer video. The best 5 explainer video styles. Animated characters can be created to attract a large number of people. They tend to use the power of animation together with storytelling to make sure that a memorable and entertaining video is brought up. This enables your brand to form a strong emotional bond with the target audience. 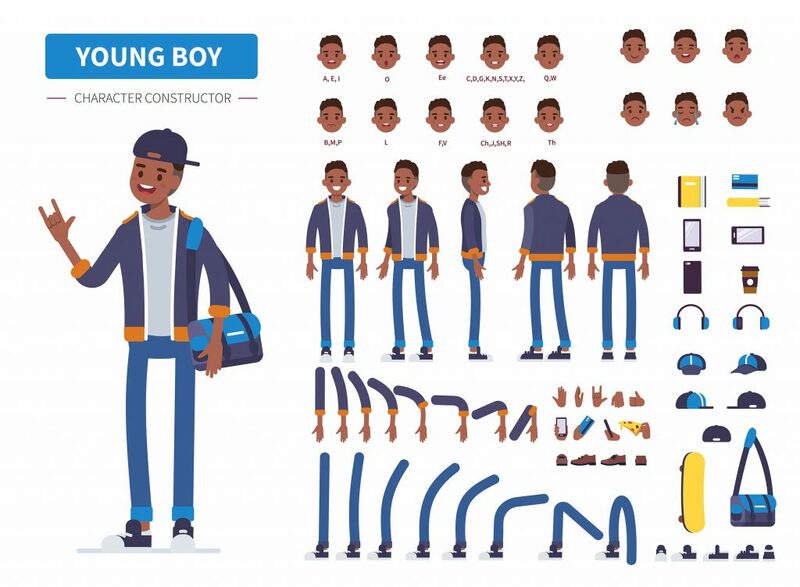 Character animation has made advertising very easy and convenient because the audience and the business are directly connected. They are capable of evoking emotions that aid in displaying the companies intended message direct. Animated video is many people favorite because they bring about fun, entertainment, and playful activities. Animated videos can make your business very famous because the fun in it makes those who watch tend to share with their friends and family. Currently, whiteboard video has increased. This is an explainer video which is cheap, enable you to deliver complex messages to your target audience using simple images and it is also very simple to come up with. It enables viewers to stay updated on what is happening and what it is going to happen. Whiteboard videos are not very attractive like the other styles but they are very advantageous when it comes to educating your audience about your brands. 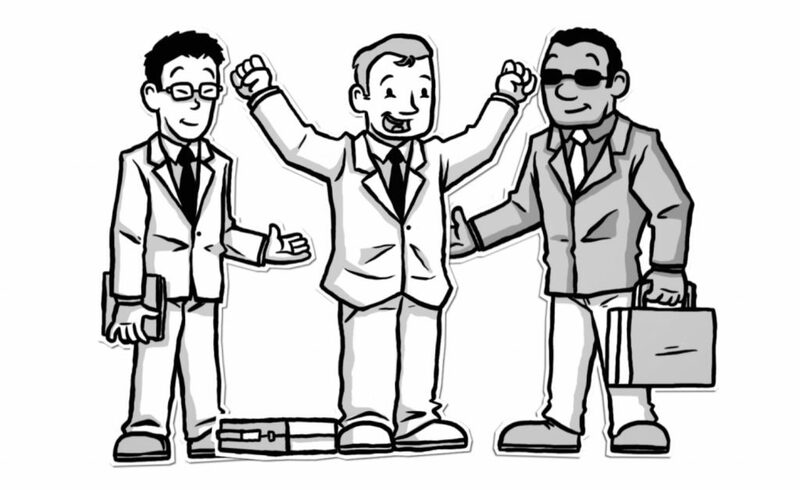 Whiteboard 2D animated videos are quite attractive and brighter and very easy to recognize. This feature makes it famous. The motion graphics business explainer video uses graphics elements in motion to explain detailed and complex business ideas. Messages look more formal than the other styles of explainer videos. The formal messages are always sophisticated and descent. Motion graphic can as well work with other video and animation style to create character animation balance. Motion graphics explainer video works in an excellent way when delivering statistics and figure that are always tiresome and brings boredom to the audience when looked at on a book or a journal. This explainer video ensures that the target audience gets the intended complex idea in an easy and understandable way. The high synthesis power of motion graphics grabs the attention of your target audience. Sometimes as a business person, you need to show your personality to the audience you are targeting. Trying to showcase the human side of your brand. This is because many consumers like the realities about the products they are to buy. These create trust and encourages them more to partner with you. Live action explainer videos are easy and faster to produce as compare to all other explainer video styles. It can take you a maximum of twelve hours to create and upload a live video. Live action videos are always preferred and used to pass serious and important messages about your business brand. With the seriousness of the message the video is still equipped with fun and entertainment. Even though life action video is believed to be traditional it is still the best as it improves trust with your customers and the targeted group. It is very effective as it displays and explained the business brand goals. Stock footage features collection purchase or locations of various individuals through clips. It is very easier and convenient to make a footage stock live video. This videos specifically targets the third person who is the customer. It conveys the business idea brand to many people and locations. Choosing the best explainer video to convey your business ideas is actually the best way to attract more customers who will like to work with you. It will also show how creative and intelligent you are when it comes to businesses. It always good to showcase your business ideas to bring some kind of reality to your customer.